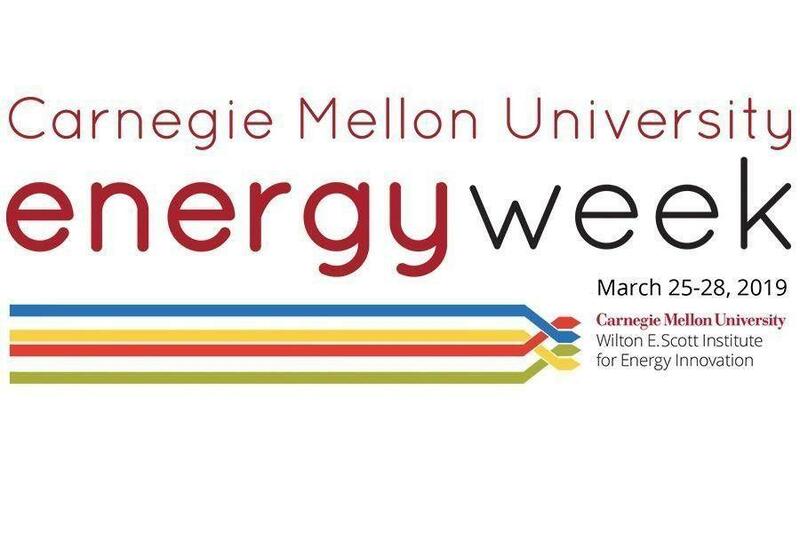 Carnegie Mellon University’s Energy Week is March 25-28. Don't miss the Amplifying the Impact of Clean Energy Technologies panel, Wens at 4:45! You’ll hear from our co-founder Sebastien Lounis as well as experts from the National Energy Technology Laboratory, Idaho National Lab, Mitsubishi Hitachi Power Systems, and Alfred P. Sloan Foundation.